Proverbs-15-1 Says A Soft Answer Has Remarkable Results! A "soft answer" is the "water" to extinguish grievous words. Leviticus 10.16-20 "Then Moses searched everywhere for the goat of the sin offering and discovered that it had been burned! 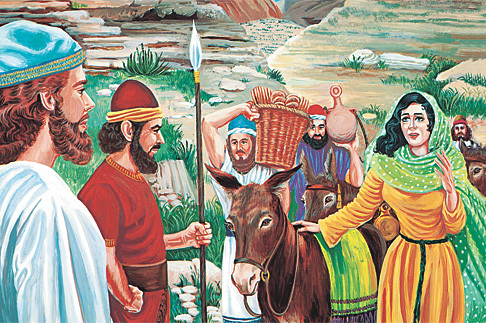 He was very angry about this with Eleazar and Ithamar, the remaining sons of Aaron. 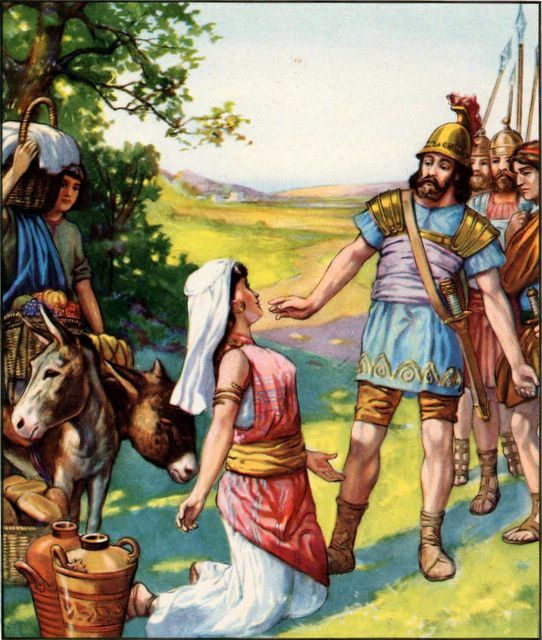 17 “Why haven’t you eaten the sin offering in the sanctuary, since it is most holy, and God has given it to you to take away the iniquity and guilt of the people, to make atonement for them before the Lord?” he demanded. 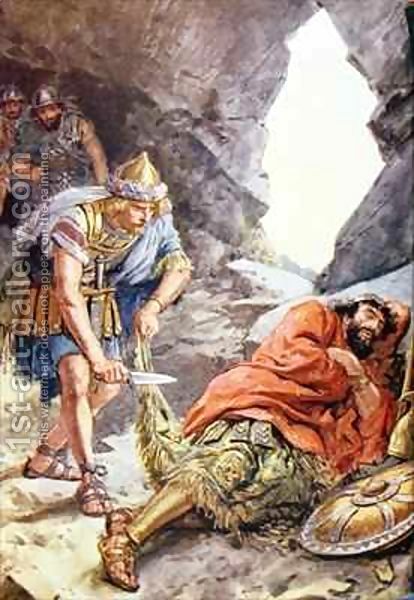 18 “Since its blood was not taken inside the sanctuary, you should certainly have eaten it there, as I ordered you.” 19 But Aaron interceded with Moses. “They offered their sin offering and burnt offering before the Lord,” he said, “but if I had eaten the sin offering on such a day as this, would it have pleased the Lord?” 20 And when Moses heard that, he was satisfied. 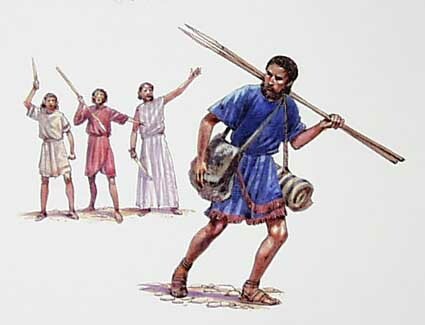 And the men of Ephraim said to Gideon, Why have you treated us like this, not calling us when you went to fight with Midian? And they quarreled with him furiously. 2 And he said to them, What have I done now in comparison with you? Is not the gleaning of the grapes of [your big tribe of] Ephraim better than the vintage of [my little clan of] Abiezer? 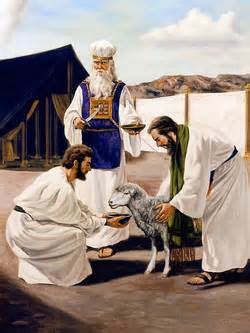 3 God has given into your hands the princes of Midian, Oreb and Zeeb, and what was I able to do in comparison with you? 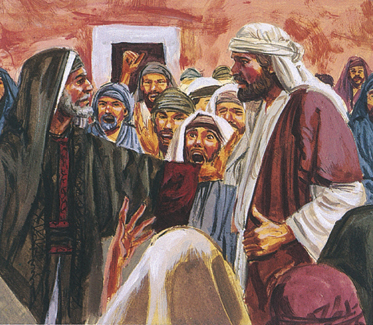 Then their anger toward him was abated when he had said that. 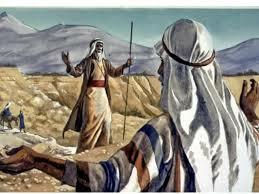 1 Samuel 24.9-21 "And David said to Saul, Why do you listen to the words of men who say, David seeks to do you harm? 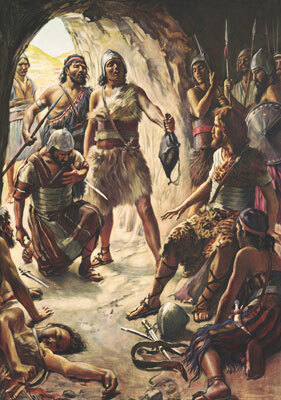 10 Behold, your eyes have seen how the Lord gave you today into my hands in the cave. Some told me to kill you, but I spared you; I said, I will not put forth my hand against my lord, for he is the Lord’s anointed. 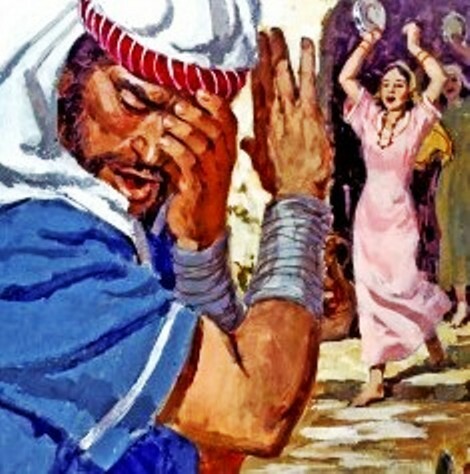 11 See, my father, see the skirt of your robe in my hand! Since I cut off the skirt of your robe and did not kill you, you know and see that there is no evil or treason in my hands. I have not sinned against you, yet you hunt my life to take it. 12 May the Lord judge between me and you, and may the Lord avenge me upon you, but my hand shall not be upon you. 13 As the proverb of the ancients says, Out of the wicked comes forth wickedness; but my hand shall not be against you. 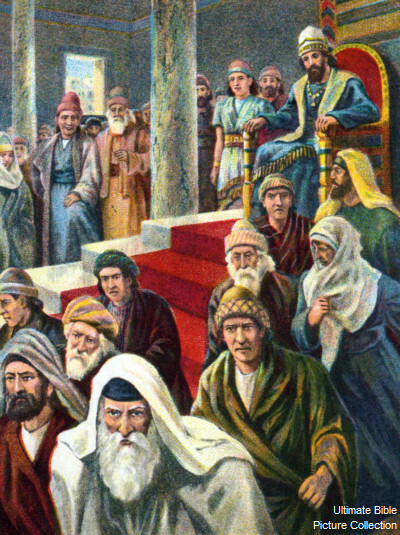 14 After whom has the king of Israel come out? After whom do you pursue? After a dead dog? After a flea? 15 May the Lord be judge and judge between me and you, and see and plead my cause, and deliver me out of your hands. 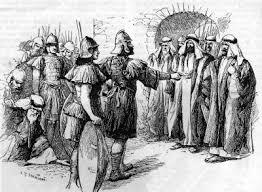 16 When David had said this to Saul, Saul said, Is this your voice, my son David? And Saul lifted up his voice and wept. 17 He said to David, You are more upright in God’s eyes than I, for you have repaid me good, but I have rewarded you evil. 18 You have declared today how you have dealt well with me; for when the Lord gave me into your hand, you did not kill me. 19 For if a man finds his enemy, will he let him go away unharmed? Therefore may the Lord reward you with good for what you have done for me this day. 20 And now, behold, I well know that you shall surely be king and that the kingdom of Israel shall be established in your hands. 21 Swear now therefore to me by the Lord that you will not cut off my descendants after me and that you will not destroy my name out of my father’s house." 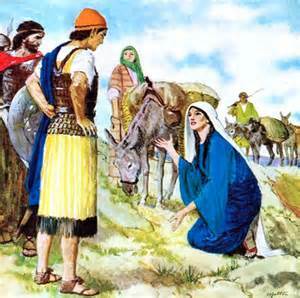 1 Samuel 25.23-32 "When Abigail saw David, she quickly got off her donkey and bowed low before him. 24 She fell at his feet and said, “I accept all blame in this matter, my lord. Please listen to what I have to say. 25 I know Nabal is a wicked and ill-tempered man; please don’t pay any attention to him. He is a fool, just as his name suggests. But I never even saw the young men you sent. 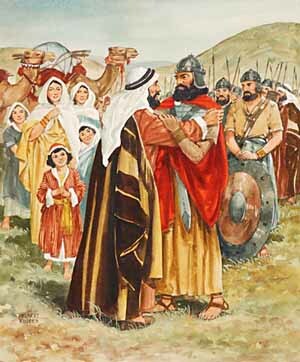 32 David replied to Abigail, “Praise the Lord, the God of Israel, who has sent you to meet me today! 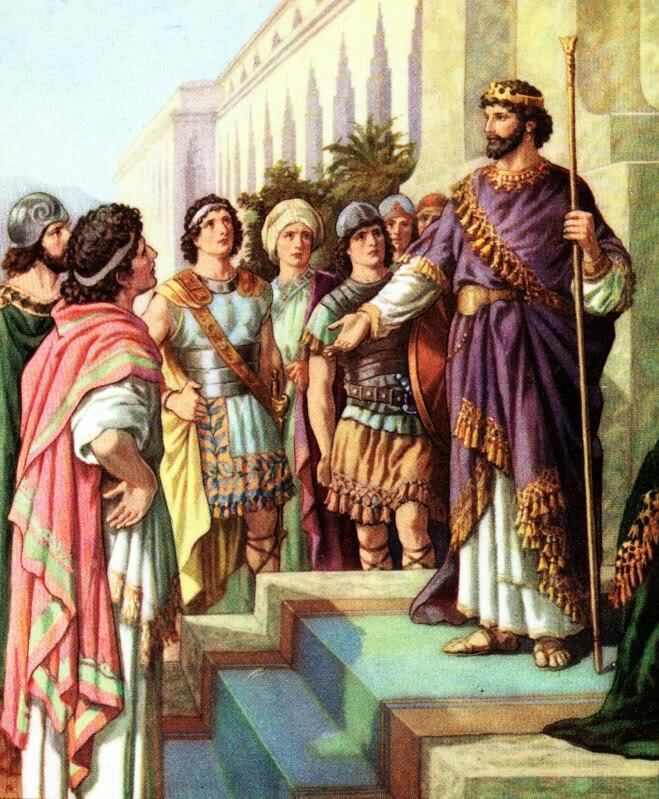 4 The people of Ephraim responded, “You men of Gilead are nothing more than fugitives from Ephraim and Manasseh.” So Jephthah gathered all the men of Gilead and attacked the men of Ephraim and defeated them. 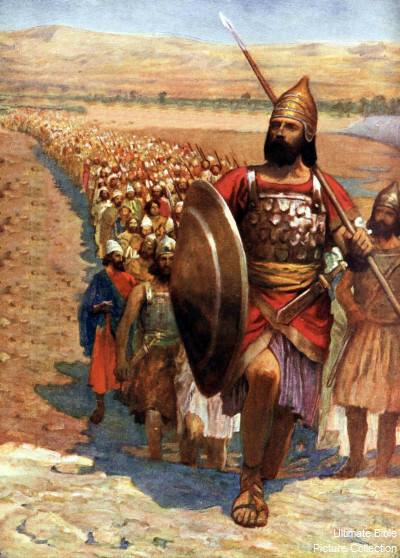 5 Jephthah captured the shallow crossings of the Jordan River, and whenever a fugitive from Ephraim tried to go back across, the men of Gilead would challenge him. “Are you a member of the tribe of Ephraim?” they would ask. 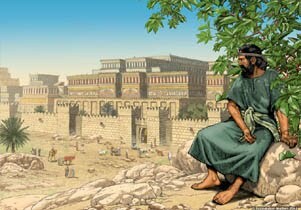 If the man said, “No, I’m not,” 6 they would tell him to say “Shibboleth.” If he was from Ephraim, he would say “Sibboleth,” because people from Ephraim cannot pronounce the word correctly. Then they would take him and kill him at the shallow crossings of the Jordan. 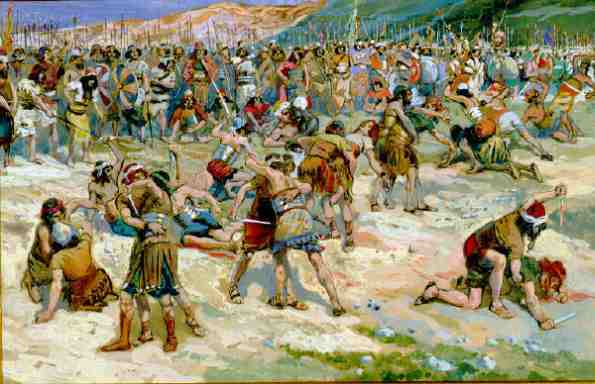 In all, 42,000 Ephraimites were killed at that time. 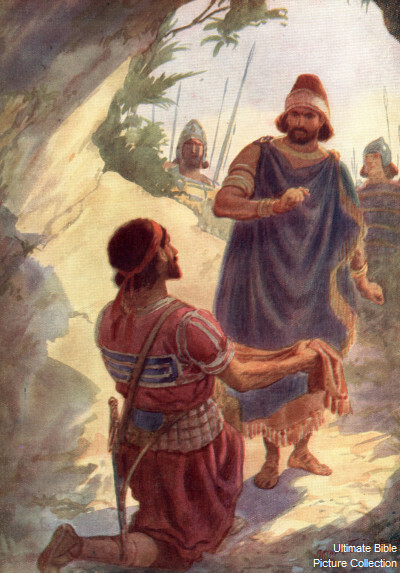 32 “But why should he be put to death?” Jonathan asked his father. 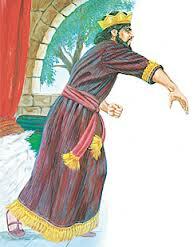 “What has he done?” 33 Then Saul hurled his spear at Jonathan, intending to kill him. 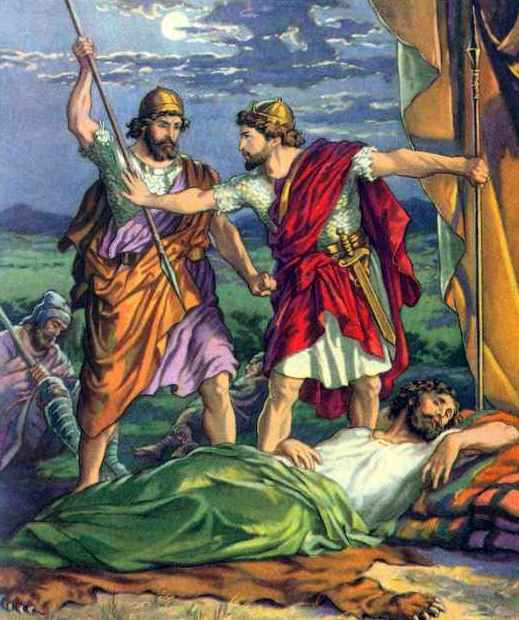 So at last Jonathan realized that his father was really determined to kill David. 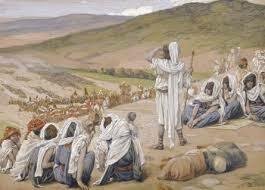 12 So David’s young men returned and told him what Nabal had said. 15 So the king paid no attention to the people. 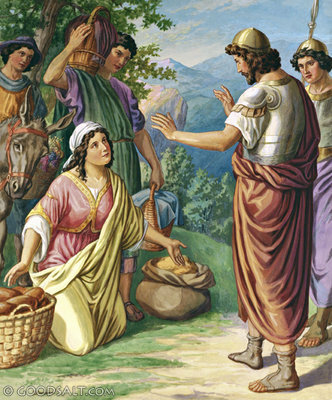 This turn of events was the will of the Lord, for it fulfilled the Lord’s message to Jeroboam son of Nebat through the prophet Ahijah from Shiloh. 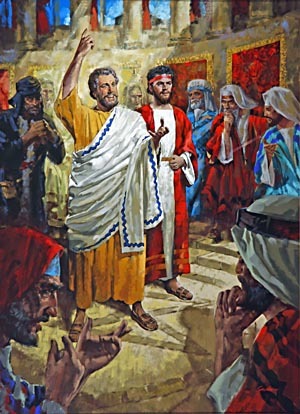 Acts 15.39 "Their disagreement was so sharp that they separated. 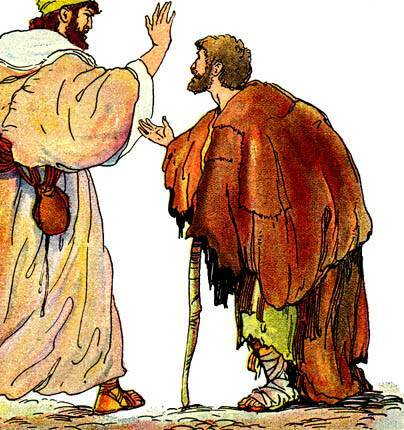 Barnabas took John Mark with him and sailed for Cyprus." 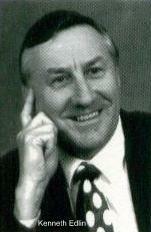 so stirring up anger causes quarrels." We have a tendency to feed, rather than quench any "angry flame!" We do it by insisting on having the "last word" on anything. Most of us feel like Jonah when GOD was talking with him.. Anyone willing to put it out, using a "soft answer"? Your call today, may be the lifeline they really need...make that call. You'll be pleased you did!